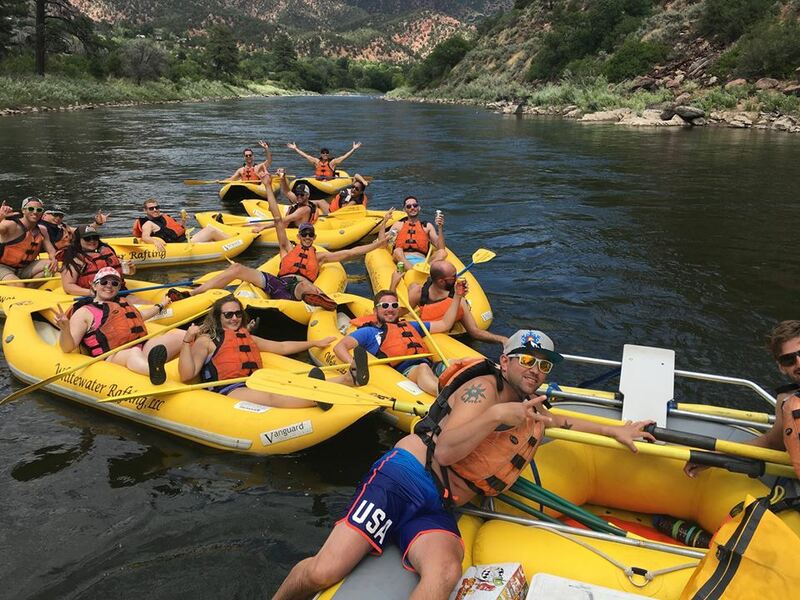 For those who are itching for a fun, action-packed summer vacation, a whitewater rafting trip on the Colorado River just up the road from Aspen may be just what’s on the docket. 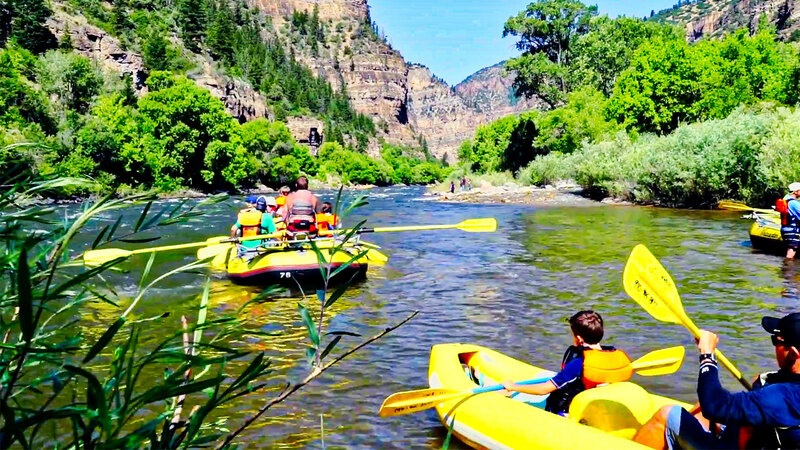 While this mountain town is perhaps best known for its incredible skiing, from the months of May to September its rivers are transformed into a rafter’s dream with class II - class V rapids that are suitable for families and all levels of experience. 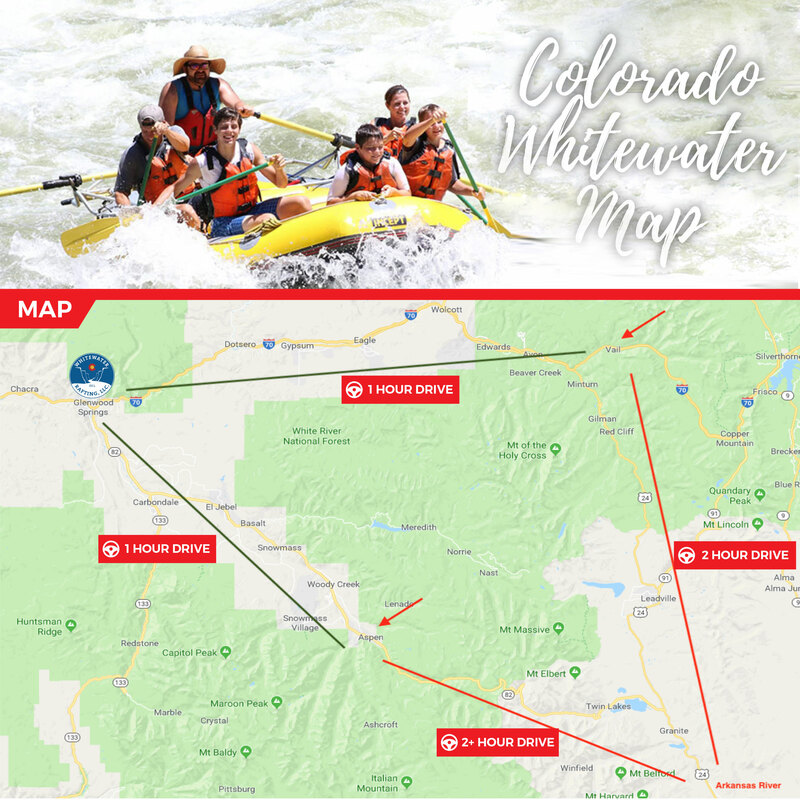 The whitewater rafting season for 2018 is ON! Early season operations are in full swing, and guests have been enjoying the river conditions. The weather during the month of May in the beautiful Rocky Mountains is variable; You can expect to get a little wet every day on the river rain or shine! This is a great time of year to experience some of our Class III - IV Rapids as the water volume is higher in the early season.